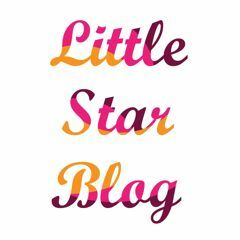 www.littlestarblog.com | It's all about kids ! Urban Jungle Bloggers – Back To School Edition ! Summer, Mommy Guilt And E-Vacations – Why I Took A Break From Blogging And Social Media ! Le Petit Organic – Eco Friendly Fashion For Kids !